"Obsession" is a word that often gets overused, but in its classic, fanatical sense, we Byrdie editors are obsessed with learning about how women around the world care for their skin. The fact that we're shameless French-beauty groupies is no secret, but we've also come to appreciate a host of other fascinating international skincare traditions, like Swedish women's devotion to daily steaming, Moroccan women's hammam rituals, and the intriguing DIY masks used in Somalia. The other week, we ran into the folks at luxury Swiss skincare brand La Prairie, and chatting about some of their new products reminded us that every Swiss human we've ever come across in real life has unfairly beautiful skin (for proof, look to models like Anja Leuenberger and Nadine Strittmatter). Switzerland is a unique place, as it's situated right in the middle of France, Italy, and Germany, and all three cultures influence Swiss skincare philosophies. According to Jacqueline Hill (not to be confused with Jaclyn Hill), director of strategic innovation and science for La Prairie, "The Swiss Germans tend to be more Germanic in their habits, the Suisses Romands tend to be more Frenchified, and the people in Ticino more Italian style. But if we have to characterize the Swiss as a nation, I would say that they are both pragmatic and interested in high-quality products." To find out more about their precise beauty secrets, we consulted a trusty committee of Swiss skincare gurus. Keep scrolling to find their tips for making your skincare routine really, really Swiss. If you follow any Swiss beauty bloggers, you already know that when it comes to everyday skincare staples, Swiss women look to their friends to the west. French drugstore brands like Caudalíe, Bioderma, Nuxe, Vichy, and Avène are all Swiss-girl favorites, as the products are fairly inexpensive, but the ingredients are gentle and effective. That balance is a priority—Gisela Steffan of natural luxury brand Skincare Suisse explains that it's important to Swiss women that their products are not too harsh. "There is a tendency in the USA to over-cleanse the skin, stripping it of its natural oils. This leads to premature aging," she says. 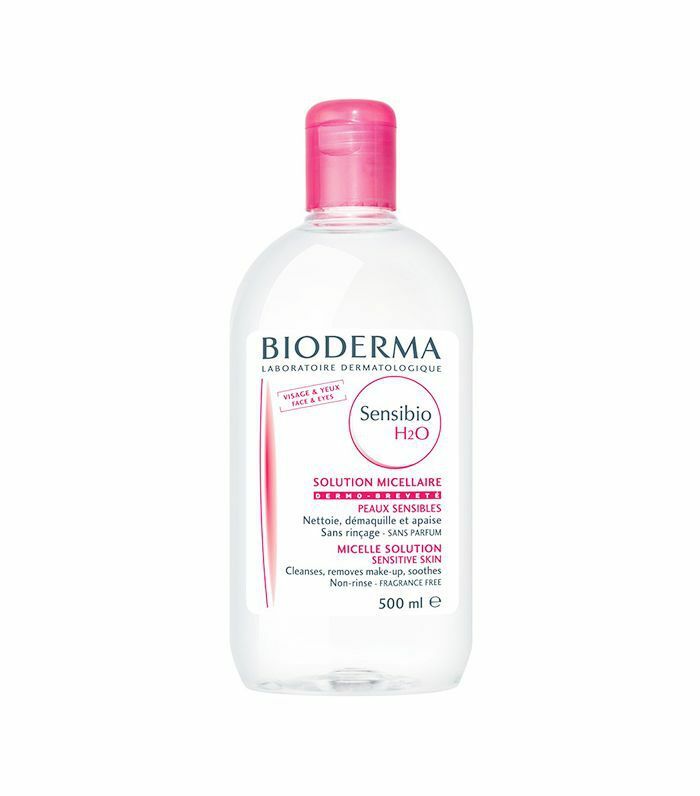 So instead of grating cleansers and synthetically fragranced moisturizers, Swiss women might reach for Bioderma's $11 micellar water, Nuxe's Bio-Beauté Rebalancing Smoothing Lotion ($19), and Caudalíe's Vine[Activ] Overnight Detox Night Oil ($50). When Swiss women aren't raiding French drugstores for cheap cleansers and moisturizers, they're dropping major francs on luxury spa retreats. According to model Lisa Parigi, "wellness weekends" are built into Swiss culture (and it's no wonder why, considering the country boasts dozens of incredible spas and thermal baths, like La Réserve in Geneva, Sole Uno Wellness in Basel, and Clinique La Prairie in Clarens). Because self-care is as important to the Swiss as high-quality skincare treatments, they're willing to spend their cash on these decadent retreats. Speaking of high-quality, Swiss women are also extremely savvy about their ingredients, and where appropriate, they'll make room in their budget for innovative anti-aging serums and masks. Swiss skincare guru Jacqueline Piotaz incorporates unique active ingredients into her eponymous skincare line, like plant stem cells, which enhance our skin cells' protection, renewal, and longevity. (Check out her $222 Energy Booster Serum.) 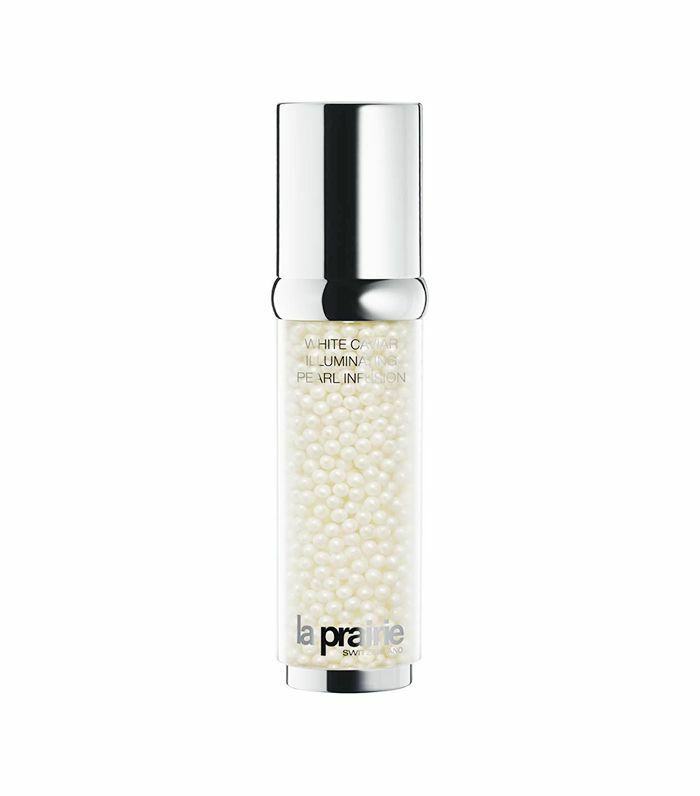 Then, of course, La Prairie is known far and wide for its high-end, creative formulas—the brand's new pearl infusion brightening serum ($520) contains little pearlescent capsules filled with antioxidants, which burst onto the skin when applied to protect skin from free radicals, fade dark spots, and enhance radiance. "One of the biggest differences we see between skincare in Switzerland and the USA is the attention and care to the body skin," says Steffan. While it's common for skincare junkies in U.S. to slather their faces in 10 products and then forget to put lotion on their legs, Swiss women care that the skin on their bodies looks just as youthful as the skin on their faces. 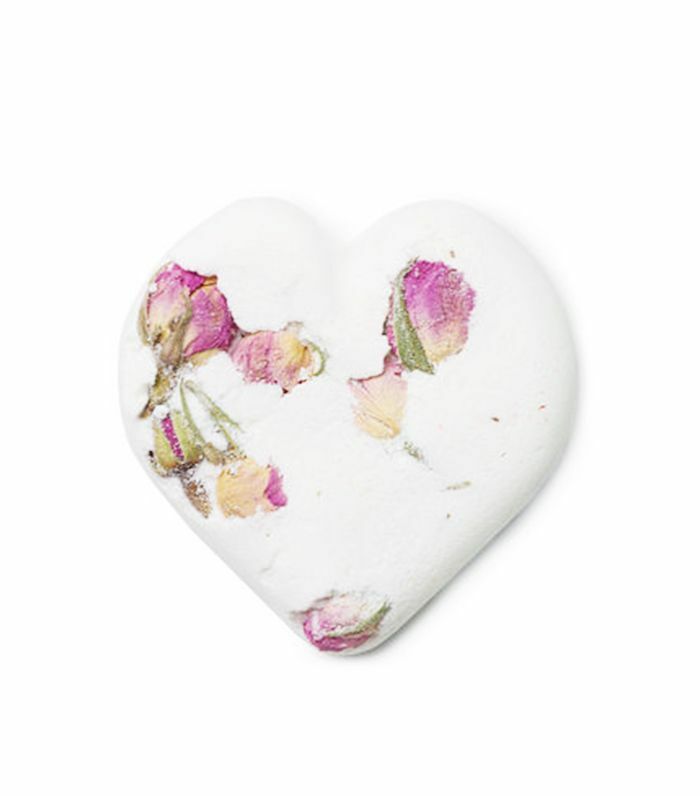 Lush's moisturizing, aromatherapeutic bath bombs are actually quite popular in Switzerland—stock up on the brand's Tisty Totsy ($7) and Big Blue ($7) picks to turn your bathtub into an Alpine spa. Hydration is central to the Swiss lifestyle and skincare routine, and the country's Alpine water is known all over the world for a reason. "[To the Swiss], serious water consumption is very important and taken further," says Steffan. There are dozens and dozens of high-end mineral water brands in Switzerland (some of which have fancier packaging than most wine labels), including Aqua Premium, SwissMountain, Aqua Lucerna, Swiss Alpina, Valais, and many more. 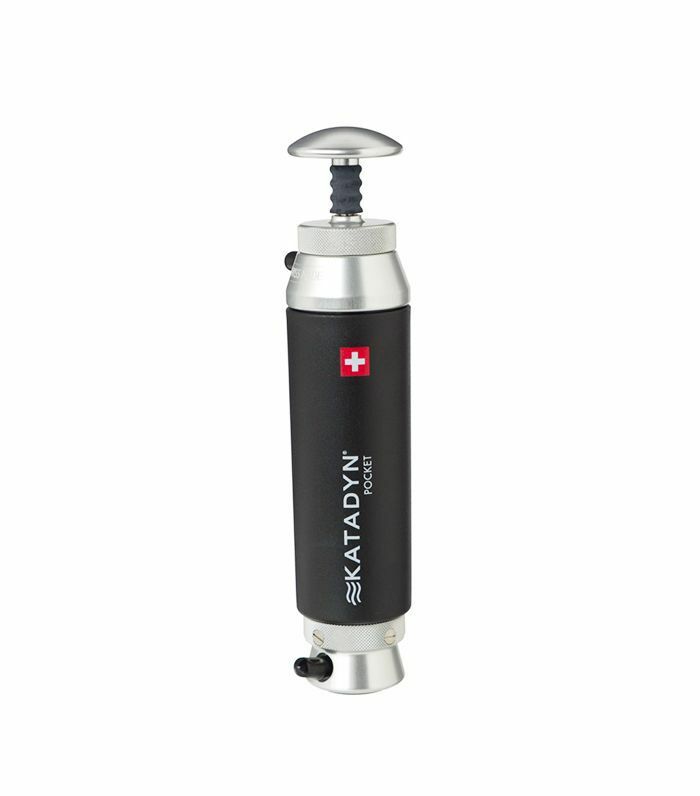 The Swiss also manufacture very cool high-tech water filters—this one by Katadyn is portable enough to take with you on your backpacking trips through the Alps. Swiss women are the ultimate weekend warriors—whenever they have the chance to get outside and hike in the fresh air, they take it. "So many Swiss women are into outdoor sports and activities—walking and skiing in the mountains," says Hill. Of course, these activities are beneficial for your physical health, but they are also meditative and de-stressing, which shows up on your skin just as much as a $520 serum. Are you as into international beauty as we are? Don't miss six fascinating skincare secrets from real Icelandic women.